Custom Sport Stress Reliever Squeeze Toys Personalized in Bulk: Baseball, Football, Basketball, Soccer Ball, Golf Ball. Economy, Lowest Cost in USA and Canada. 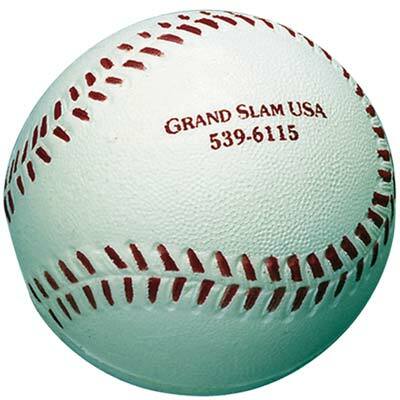 Bulk Discount Sport Stress Relievers, custom imprinted with your logo. Our sport squeeze toys are all made by hand, so it is impossible to guarantee a consistent, uniform imprint. A broad imprint area is subject to breaking up, and the imprint may not be solid. The squeeze toys are not safe for children and are not intended for use by children or pets. We also supply blank (not imprinted) wholesale sport stress relievers for EQP (End Quantity Pricing). 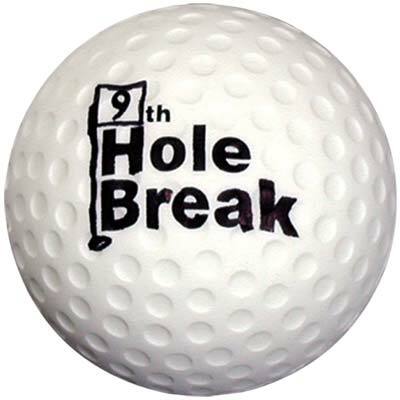 Lowest cost in USA and Canada for wholesale promotional Sport Stress Relievers. American clients pay no taxes.